Is Żubrówka or Bison Grass Vodka Vegan? – Is It Vegan? Is Żubrówka or Bison Grass Vodka Vegan? Żubrówka is an alcoholic beverage that is vodka based. It originated in eastern Europe and Russia. 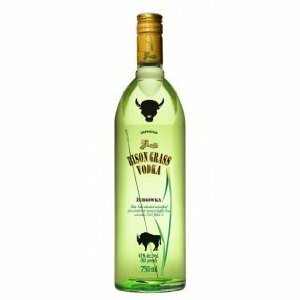 The vodka is flavored by buffalo grass, hence it’s English name ‘Bison Grass Vodka.’ The product is vegan-friendly, but not exactly US friendly. The original substance is a banned US import due to a toxic compound contained within the beverage (think absinthe). 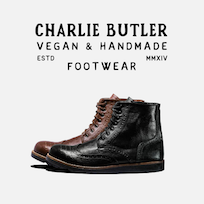 But various manufactures have recently reproduced it without the toxic compound. For more information about alcohol and spirits, make sure you check out barnivore.com. ← Is Soy Cheese Vegan?